Philadelphia, PA, March 23, 2016– Thomas D. Kramer, President of TDK Commercial Advisors (“TDKCA”) announces that the firm has completed transactions totaling over $3,500,000 on behalf of a national client base as well as several new key listings. At Cedar Run Corporate Center (901 E. 8th Avenue, King Of Prussia, PA) TDKCA represented the owner, SJS Realty in leasing over 8,000 SF to several tenants. 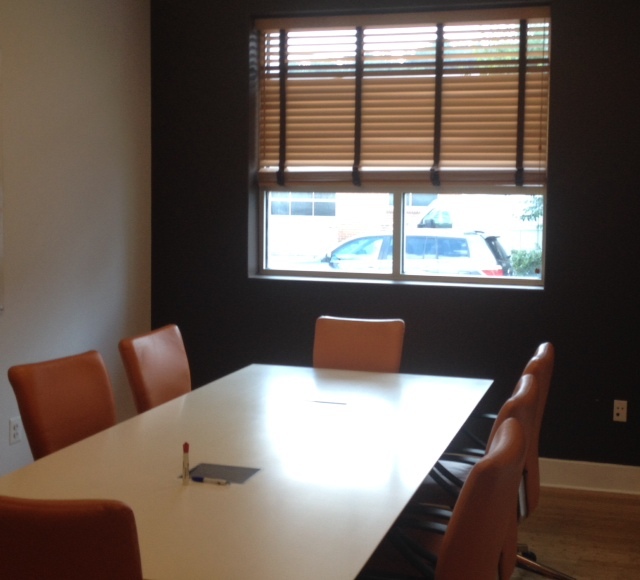 RSVP, and established non-profit group will lease over 5,000 SF in a long term transaction. They will be relocating from Blue Bell, Pa. In another transaction, TDKCA represented The AT Work Group, a staffing personally agency in the leasing of over 1,800 SF on the first floor. 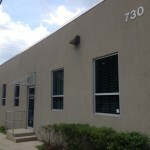 In the last transaction, TDKCA represented the owner in the leasing of over 1,400 SF to Main Line Recovery, a collection agency relocating from Great Valley, Pa. These transactions will take the property to over 80% leased in just a few short months. Mr. Kramer commented that “TDKCA’s proven leasing and marketing program continues to help owners and investors lease properties with quality tenants, in tough markets. Our model generates tremendous activity using a very specific agenda, and the results have been terrific”. RSVP was represented by Gola Corporate Real Estate and Main Line Recovery was represented by Binswanger. In other news, TDKCA represented the owner of The Cast Iron Building (718 Arch Street, Philadelphia, Pa) in the leasing over of over 10,000 SF to two tenants. 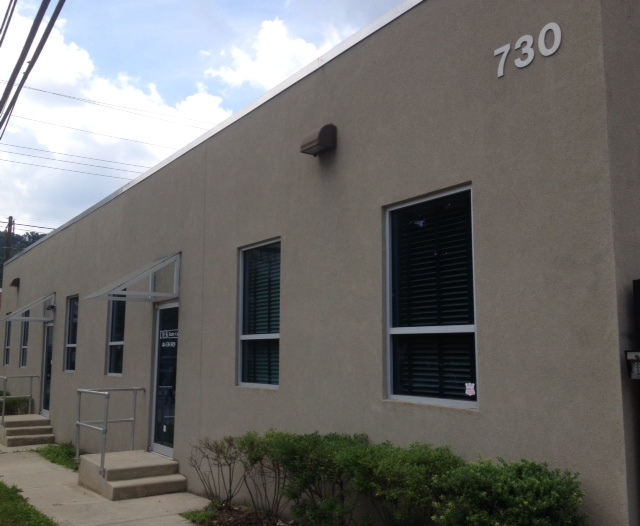 Vanderweil Engineers renewed their lease and expanded into 7,488 SF while DDCWorks will be relocating from Conshohocken, Pa into 4,500 SF. DDCWorks was represented by CBRE and Vanderweil was represented by Colliers International. 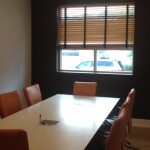 TDKCA also completed two tenant representation assignment on behalf of long time clients. In the first transaction TDKCA represented Hello Creative, a new advertising and marketing firm the leasing of over 2,200 SF at 1845 Walnut Street. The firm has already opened for business. In the second transaction TDKCA represented Console Law Offices in the long term renewal of their lease at 1525 Locust Street, a lease valued at more than $1,300,000.00. TDKCA is also pleased to announce that they have been named the exclusive sales and leasing agent for 106 Gay Street, Philadelphia PA. 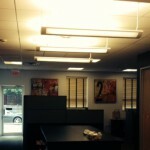 The 12,000 SF property is located in the heart of Manayunk, PA and is offered for sale at $1,500,000.00. 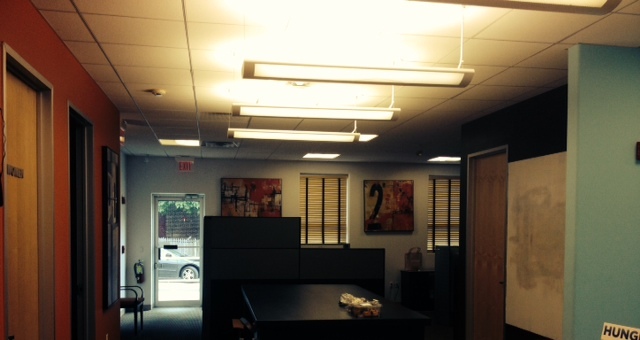 The firm has also been named the exclusive leasing and marketing agent for 198 Allendale Road, King Of Prussia, PA. The property is 25,000 SF and will be undergoing a complete building renovation over the next several months taking the property to class A status. Mr. Kramer commented that, “TDKCA continues to gain momentum on both the landlord agency and tenant representation side of the industry. We fully expect to begin to add significant staff and experienced brokers in the coming months as we continue our projected growth”. If you would like more information about this topic, please contact Thomas Kramer at 215.292.5575 or email Tom@TDKCA.com.